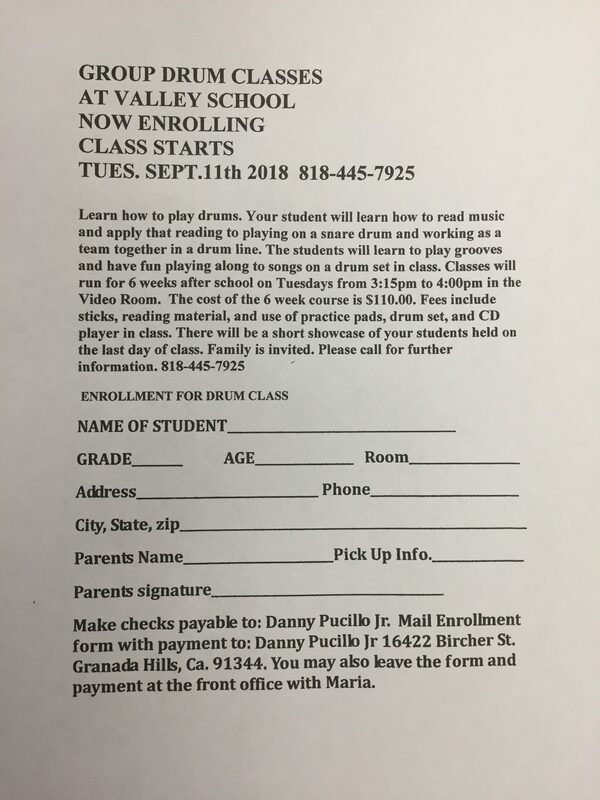 Sign-up forms for the enrichment classes for the 2018-2019 school year are listed at the below links. Please see Molly in the office with any questions. We also offer a Competitive Choir, but enrollment is now at capacity. Please see Sara Greenberg with any questions.